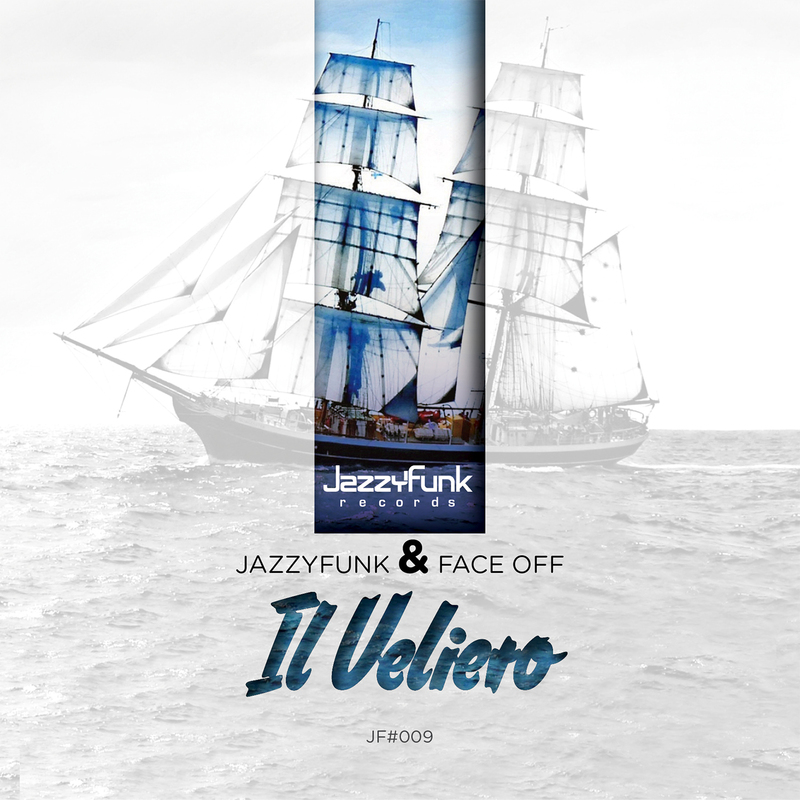 Face Off & JazzyFunk presents “Il Veliero” the re-edit of the original track of Lucio Battisti. A deep tech-house track with analog synths spread a unique dreaming sound. An Exclusive bootleg for all the tech-house lovers.